The move toward value-based care is important for a number of reasons. It can minimize the amount of time patients spend seeking treatment, and the Institute for Healthcare Improvement reported that it is additionally useful for medical professionals because it can help eliminate extra or unnecessary appointments. The goal is to deliver high quality care while also lowering costs and inefficiencies across the board. This initiative may also be a way to help rural hospitals and clinics in particular to establish more reasonable, sustainable business models. This trend is requiring hospitals administrators to take a different approach for patient management and Health IT policies. As a result, tools that help increase the value of care are in high demand for rural healthcare organizations, and telemedicine technology has proven helpful for improving efficiency and outcomes for patients and providers. Not only is this important for keeping people healthy, but telemedicine may also be a critical ally in helping smaller institutions stay in business. New remote care capabilities are important for rural hospitals in particular because of the unique challenges these institutions face. According to the iVantage Health report, 63 percent of vulnerable hospitals were in states that had not expanded Medicaid, meaning these facilities are in desperate need of strategies that make delivering care more affordable. 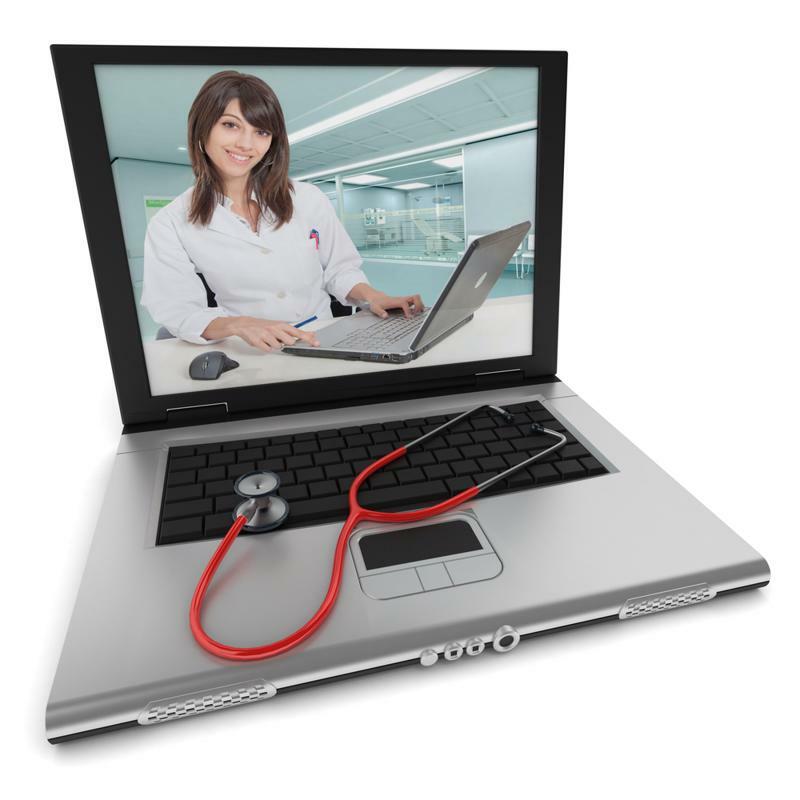 Clinical telemedicine encounters are a way to bring healthcare directly to rural patients. Simple additions like video conferencing consultations and web-based clinical examinations can save physicians huge sums of time by limiting the amount of travel they may have to do in a given day. This in turn can free up schedules for more high-value tasks or at-risk patients. Using technologies is also helpful for rural or remote hospitals and care centers because it increases access to important medical data and information that can help promote best practices and new treatment strategies. Internally, these tools give administrators new means of visualizing patient information and creating policies that fit their unique constituency. A recent report by Accenture concluded that improving patient satisfaction is also important for struggling hospitals. Up to 7 percent of patients may switch healthcare providers due to a bad experience, which could cost over $100 million per hospital in annual revenue. While rural hospitals may not have as much regional competition, retaining patients by providing high-quality care as well as access to specialty care is still critical for maintaining a sustainable bottom line. To remain a valued, trusted member of the community, care facilities can leverage telemedicine technologies to provide expanded communication and treatment abilities that create an engaging and personal patient experience. Increasing communication channels can also help promote preventative care and patient responsibility, which can further cut down on the need for extended treatment and promotes better health outcomes overall. The U.S. Department of Health and Human Services has been on the frontline for promoting the departure from fee-for-service care in favor of policies and treatment plans that keep costs low and improve patient outcomes. HHS reported the goal is to have a healthcare system that does more for less and overall keeps people more healthy. "60 rural hospitals across the U.S. have closed their doors since 2010." This also has important implications for hospitals that may be struggling to stay in business. According to iVantage Health Analytics, 60 rural hospitals across the U.S. have closed their doors since 2010. To make matters worse, the firm found that 210 hospitals were considered vulnerable to closure, while an additional 463 were at-risk of financial distress. Those hospitals treat 11.7 million patients and employ nearly 100,000 healthcare professionals. Likewise an additional 137,000 jobs and $277 billion dollars in GDP would be lost if the rural hospitals in iVantage Health Analytics' report were to go under. It was found that 68 percent of vulnerable facilities were critical access hospitals, and in remote areas of the country, they may be the only such service for miles. For rural hospitals, telemedicine technologies are an important tool in implementing value-based treatment policies, which in turn may have a major impact on their bottom lines. Not only does the U.S. government offer rewards to hospitals that have demonstrated a tangible push toward better care, but empowering physicians with digital tools can go a long way toward reaching more patients and retaining existing ones. See how our customers have leveraged telemedicine technologies to improve patient care.